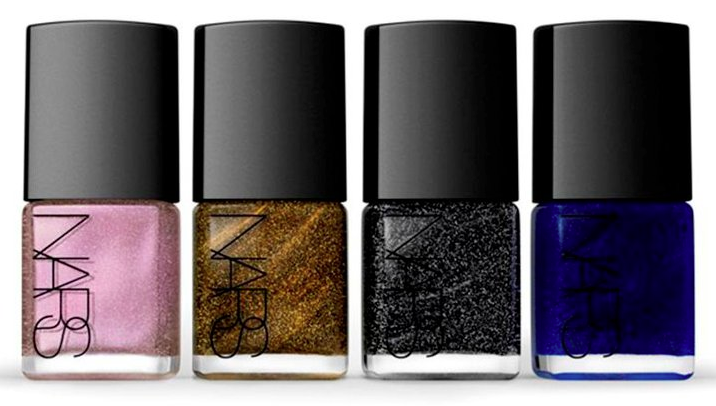 NARS has created 4 Nail Polish hues to match the iconic Eyeshadows. The shades range from silvery-plum to black-as-night. Nail polish is always a nice accessory to use to change up your look.